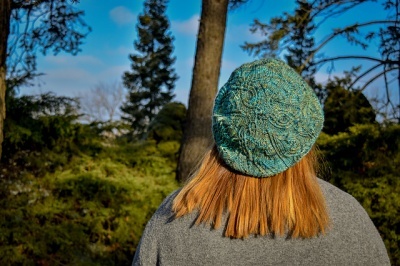 A beautiful hat design by Christy Furlan, Three Rings for the Elven Kings was inspired by the works of JRR Tolkein. 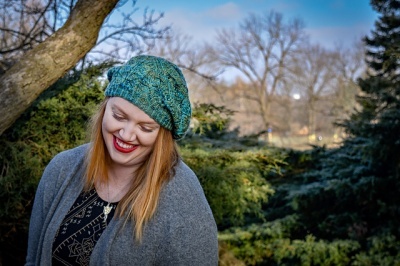 You must get the pattern directly from the designer via this Ravelry page or the full ebook page which has all of her Lord of the Rings Hat Collection. 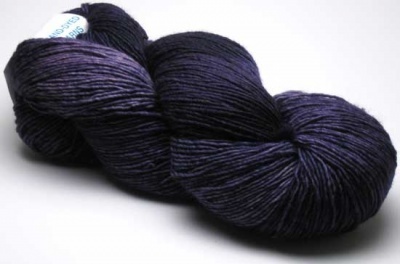 What we have here for you is one lovely lovely skein of yarn! For this design, I wanted to embody the look and feel of Tolkien’s “Elven-kings under the sky”. When I think of Tolkien’s elves, elegant script, the calm of an ancient forest, and intricate but strong architecture come to mind. From this inspiration, I imagined a beret of delicate cables made from twisted stitches and leaf-like lace. I chose a stunning skein of tonal Baah! 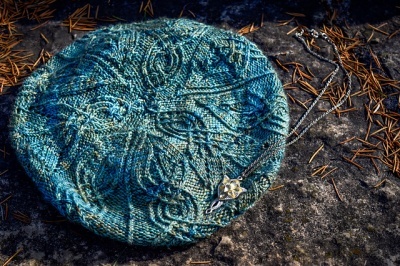 Yarn Aspen as the canvas for my elven design because the colors reminded me of light filtering through a forest canopy. If you look closely at the pattern, you should be able to spot multiple instances of the three rings mentioned in Tolkien’s poem, especially in the crown of the beret. Do you see them? Whether you’re a die-hard The Lord of the Rings fan or just someone who loves berets, think of Galadriel, start up a The Lord of the Rings marathon, and give this a try! 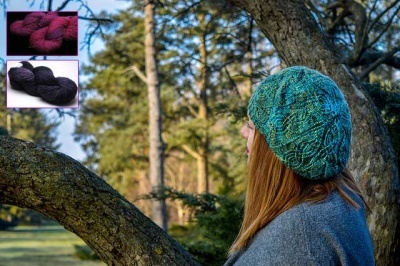 Hopefully this elegant hat will keep you or a fellow Elven-king or queen warm and stylish the next time you happen to find yourself on the road to Rivendell. Our yarn is not the same as what Christy used in her original. 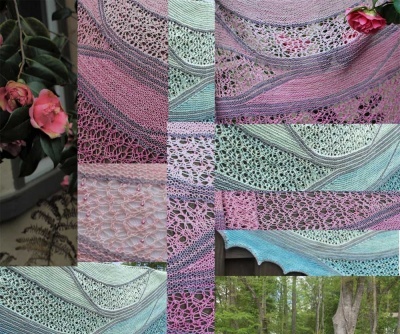 This yarn is from Prism Yarns and is called Petite Madison Layers. (The "Layers" refers to the dyeing method: it is a style of dyeing unique to Prism, basically being complex colors that are dyed one at a time over one another. It is absolutely beautiful. 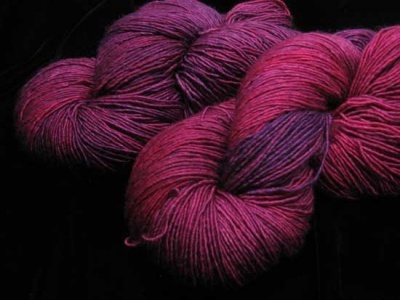 The yarn is composed of 75% Merino/ 15% Cashmere/ 10% Silk with 372 yards/ 100 gram skein. One skein will be included in each kit. 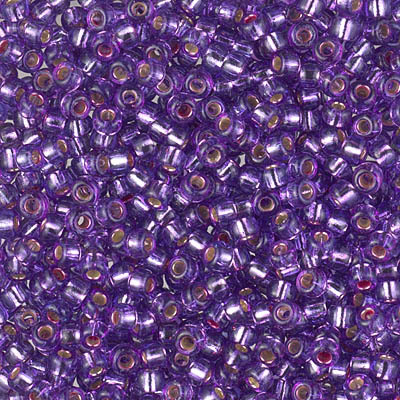 Plum Dandy is just a dark blue-purple -- think of a ripe Italian plum. Yum!